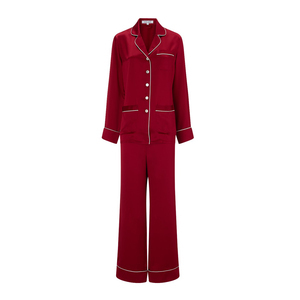 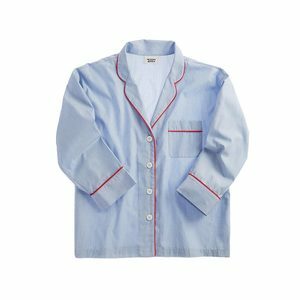 This classic pajama set includes our signature Marina Pajama Shirt and a pair of Marina Pajama Pants. 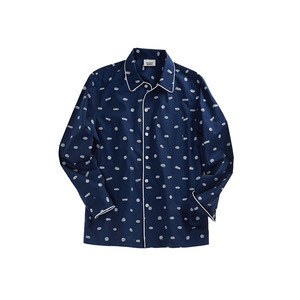 The Marina Pajama Shirt is a comfortably oversized top for those times when lounging in your underwear is the order of the day. 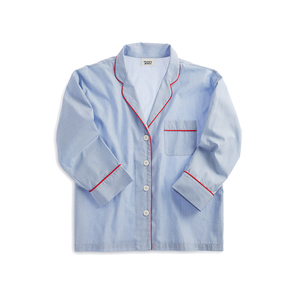 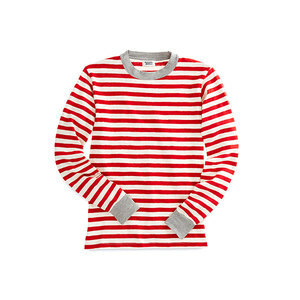 Fine cotton end on end fabric, slim piping trim, French seams, chest pocket, and an open neckline. 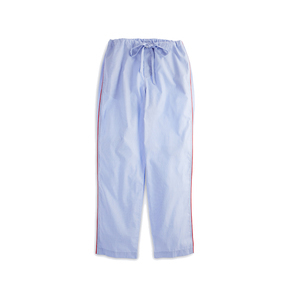 The Marina Pajama Pant is the perfect comfortable companion day or night. 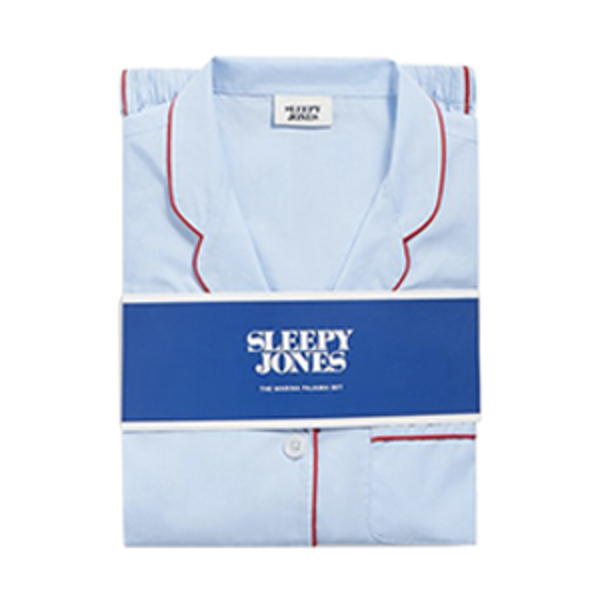 Fine cotton end on end fabric, slim piping trim along the outside seams, two side pockets, button waist and fly with an adjustable drawstring, and French seams.